At Texas A&M University-San Antonio, we are committed to supporting student success. The Student Success Collaborative (SSC) is a web-based tool to help connect students to campus resources in order to sustain retention and degree attainment. Follow the steps on screen to schedule an appointment with your academic advisor, success coach, or with a subject-area or writing tutor. ﻿FOR STAFF, the Student Success Collaborative helps coordinate student success services across campus. 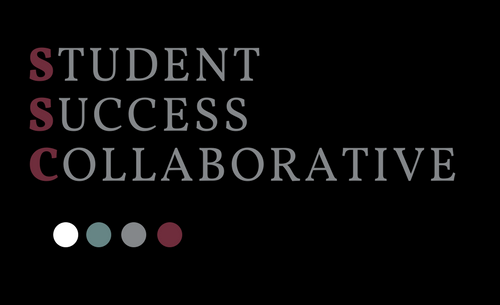 If you have questions about Student Success Collaborative, please email us at Student.Success@tamusa.edu.